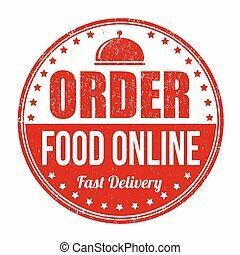 Order food online. 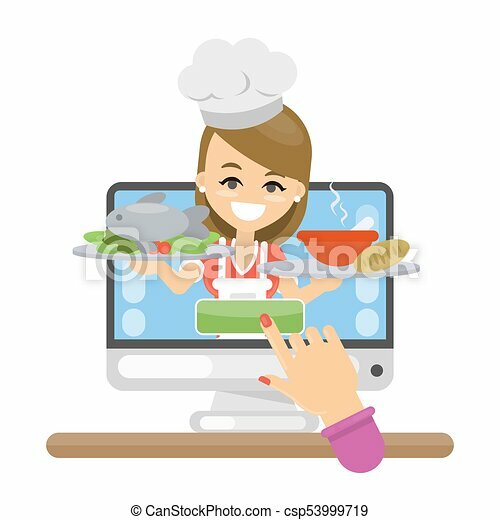 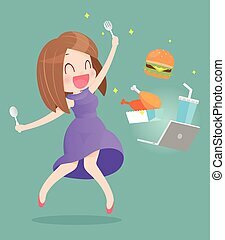 woman chef with meals. 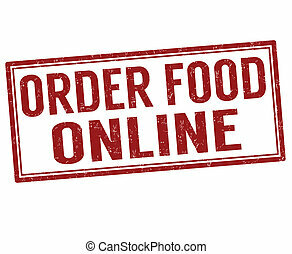 Order food online. 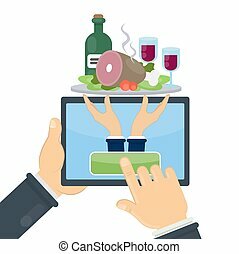 Hands holding restaurant meal. 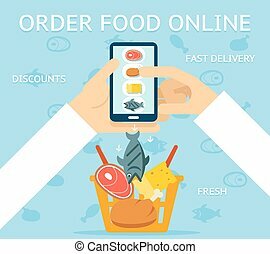 Order food online using smartphone. 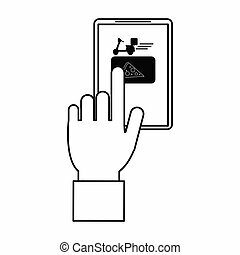 Hand holding device with button. 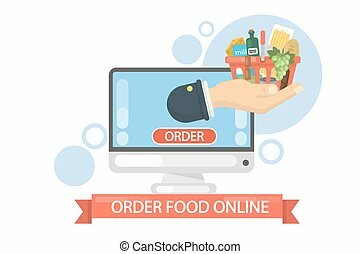 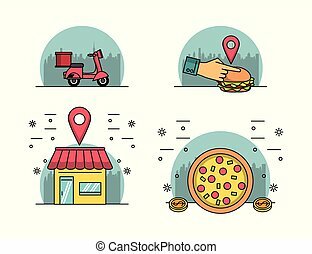 Order food online using computer. 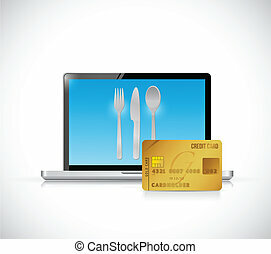 Food basket on the screen. 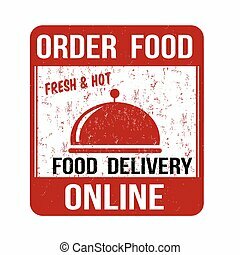 Order food online. 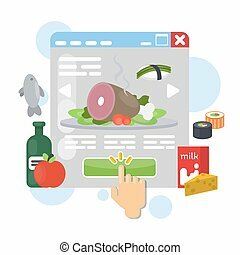 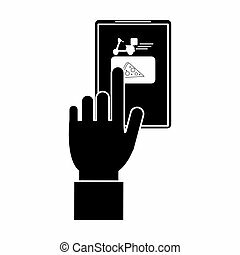 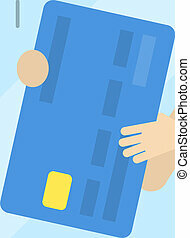 Hand with food basket from computer screen. 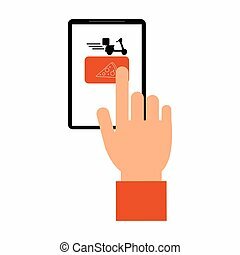 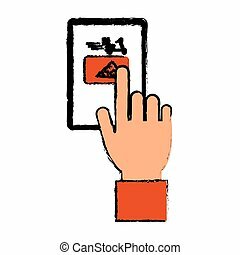 Order food online using tablet. 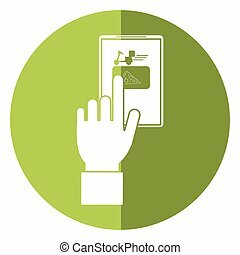 Hand holding device with button. 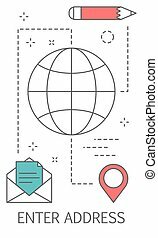 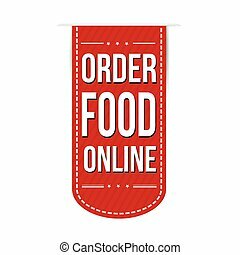 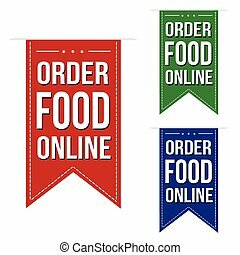 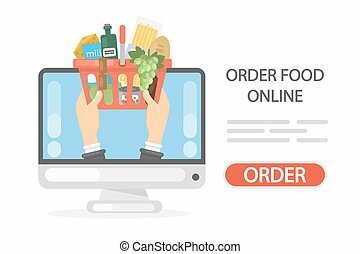 Online food order using internet. 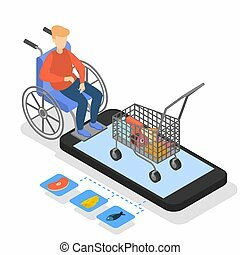 Buying groceries. 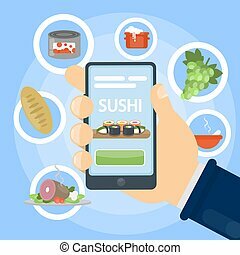 Sushi delivery order online using smartphone app. 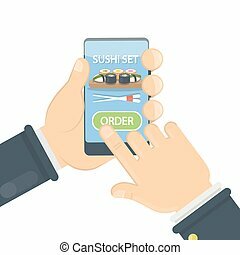 Businessman ordering food from smartphone. 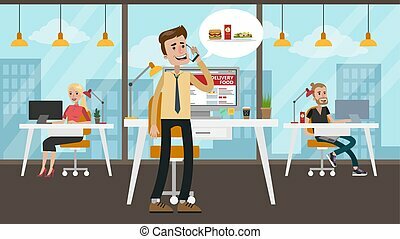 Calling for the order.